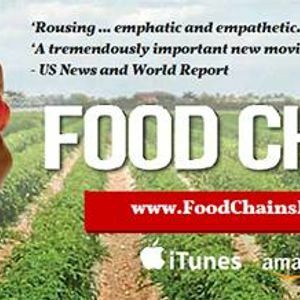 Food Chains is a James Beard award-winning film about the Coalition of Immokalee Workers' work in the food justice movement. It covers the 5 day hunger strike action which the CIW and allies organized in 2012 at the Publix headquarters in Lakeland to invite them to join the Fair Food Program. Watching this film is a great introduction to what the CIW does and the strides they have made. This is particularly timely considering the upcoming trip from Tallahassee to Gainesville to support them in the 4 for Fair Food Tour on March 14th. Please join us to see the film!